Imagine you can be able to choose an episode will develop and end as it pushes further into interactive TV. ‘Bandersnatch’, created by Netflix, has been created for choosing your own adventure. From the begining of the story, the spectator can choose how the story develops and ends. As with every entry in the Black Mirror universe, things get out of hand very quickly. Some choices feel pretty routine, but others are a bit more fun or have wider implications. 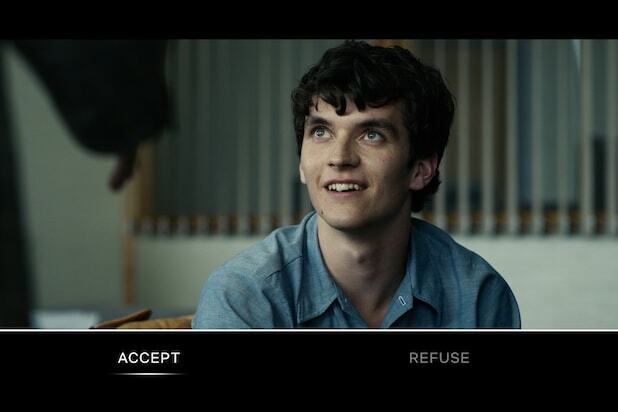 In the new flick, viewers meet Stefan (Fionn Whitehead), a young programmer who wants to create the next text-based computer game, Bandersnatch, inspired by a choose your own adventure type of book from his childhood. There are five different main endings, with variations of each. As previously reported, “Bandersnatch” contains five different endings, all of them varying in different tones. “Black Mirror” creator Charlie Brooker said he intended for each “Bandersnatch” ending to feel different, with some being funny and others being more brutal. 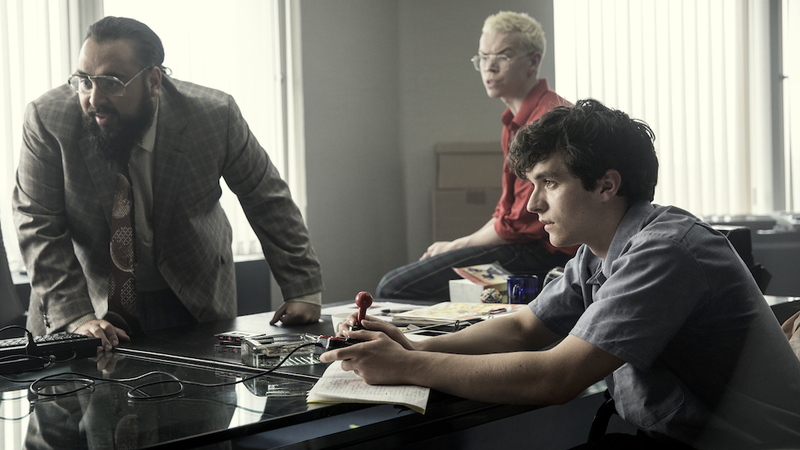 Which “Bandersnatch” ending was the least viewed? Netflix says it was the most emotional of the five options, in which Stefan goes on the train with his mother. The interactive element is supported across most newer devices, TVs, game consoles, web browsers, Android and iOS devices with the latest Netflix app. However, it’s not yet there on Chromecast, Apple TV and legacy devices. Netflix will help you out there if you try on one of those. Depending on the path you take, the Bandersnatch may even lead you to a playable version of a Tuckersoft game. Are you ready to know how far your decisions can take you?